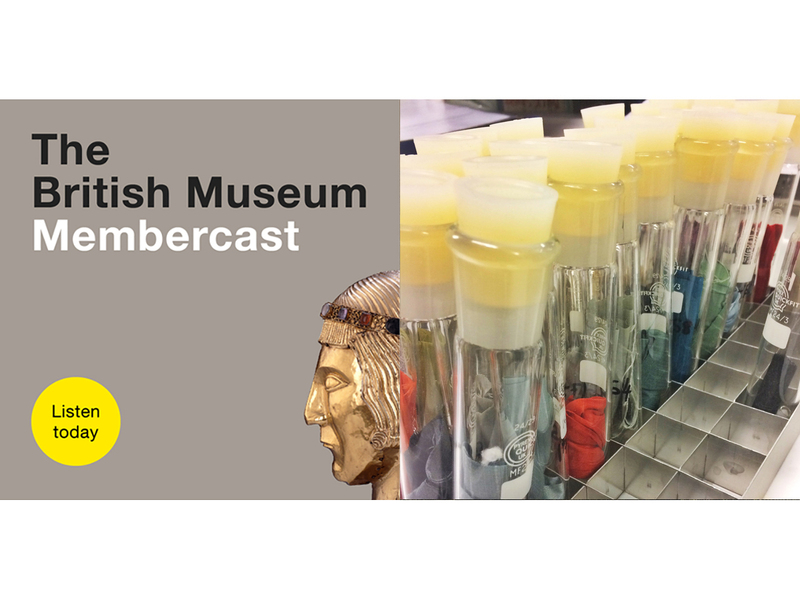 Iszi Lawrence talks to Julianne Phippard, the British Museum's first preventative conservator. They discuss how the Museum keeps the collection safe from pests, light, and chemicals and even gives you some top tips for saving a mobile phone that you've dropped in the toilet. Learn more about Scythian burial mounds and how they reveal what these nomadic warriors believed about the afterlife. Join us on 23 October 2017 for a Members' lecture: Believing and Belonging, with Jill Cook, curator of the forthcoming exhibition 'Living with Gods'.